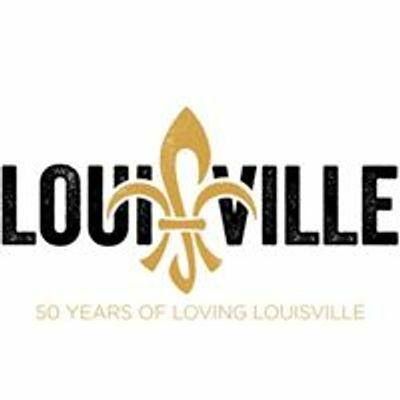 These partner mixers provide an exciting opportunity to network and build relationships with business leaders across the hospitality industry. 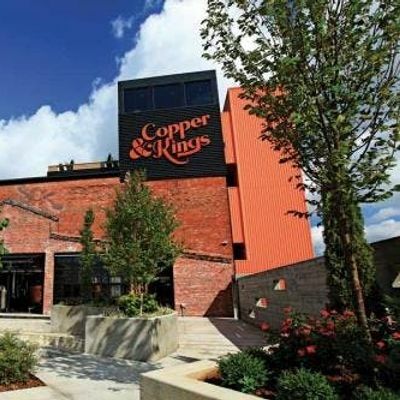 Join us this time at Copper & Kings for a fun evening of networking, a mini mixology lesson, complimentary tour, appetizers, drink special and live music! Our hospitality service partners will also being on hand to exhibit their services and products. 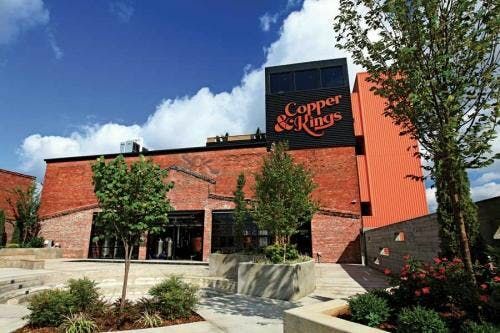 Network Nights @ Copper &amp; Kings American Brandy Co.